The 212 series continues: The Aqua. Another limited edition from the year 2017. Already last year I searched and waited for this edition. Not available in German shops/internet stores. Overall, this brand is less interested in the German market. Mainly in the home country USA but also in Spain these fragrances are well available. From Spain came also my bottle together with some others of this brand. This fragrance pyramid did not convince me very much beforehand, because it has few highlights. At least if you're looking for something extravagant. Pyramids shouldn't be overrated and the name Aqua has promised me a lot as a fan of fresh and aquatic scents. Alberto Morillas is indicated here as the perfumer, as he was for the original 212. He really is one of the best when it comes to fresh scents. He's proven it with many masterpieces. I appreciate his work very much. A little foreword to the original from 1994, since this version also goes strongly in the direction: I like this fragrance extremely much. Even though he is almost 25 years old, he is very timeless. A wonderfully fresh spice with a beautiful metallic note. A fragrance I like to wear on warm days. The bottles of the series are pretty, round and handy. They also have a magnet in the lid, which I really like about flacons. This is in white, with light blue "window". Great and very summery. Now to the Aqua version: First I have to say that this version smells like an update. Even though the original is very timeless, this version is very up to date and goes strongly in the direction of other new releases. The DNA from the original is clearly present, especially in the top note. Maybe the spice is a little milder and more maritime, which I also find interesting. Easy to wear on warm to hot days and a nice companion if you don't want to apply too thickly. Later in the heart note, plant/floral notes are added, which are really mild and relaxed. A pleasantly mild freshness. Uncomplicated if you want to have a relaxing day at warm temperatures. The base or dry-down is quite unspectacular. Like most fresh scents of the day, it gently fades away with fresh wood, musk and patchouli. Nothing extravagant, but quite pleasant. The name Aqua is not perfectly chosen. It rather reminds me of a more modern and lighter version. Those who expect great highlights here will be disappointed. But that's what most day scents have in common. They're only supposed to accompany smart. The performance is softer in the Sillage than its original, also a little durability was lost, but moves in the decent range. For a leisure fragrance in particular, the performance is satisfactory. I have already worn it for sports and it can also be used there. All in all a very nice release without the big features. Since it's only a limited edition anyway, it won't be available for long anyway. A nice update for the summery everyday/leisure time. 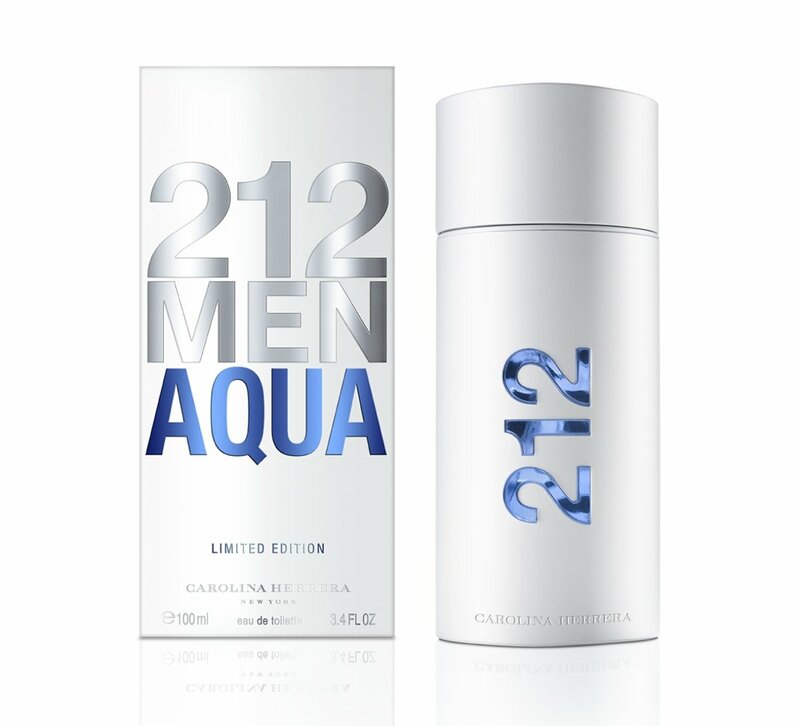 Write the first Review for 212 Men Aqua!